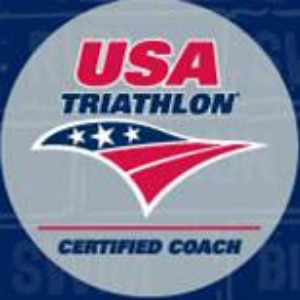 Areas of emphasis include: Mental Focus and training-Long distance Race plans-1st time Iron-distance athletes. Training plans and services for all levels of athletes are now available online. Our focus is on folks that are seeking something new - whether that is a new distance, a new time goal, or a new attitude on race day! Consultations to Full-Service Plans that emphasize Coach/Client interaction & co-training. All "Plan" packages include bi-weekly workout plans especially designed for YOU! IronBrick was founded by Paul Schon as a way to spread his experience to others after developing a consistent plan to train for the Iron-distance events in which he participated through the years.Paul is a multiple IRONMAN finisher with a background of coaching athletes of various levels of expertise including collegiate level athletes.Later in life Paul chose triathlon as a way to stay fit through cross training and continues to race in at least one Iron- distance event each year. His exposure to very strong athletes that failed to achieve their potential in these races was one of his driving motivations for developing IronBrick coaching. Success. Coach Paul Schon has been notified of your message.